Behind the grunting, the racket throwing and of course the on court drama, there’s surprisingly a wide range of food to enjoy. What better way to start or finish your day at the Australian Open than with a fix from Burger Project. Conveniently located outside of the Grand Slam Oval, throughout the duration of the tournaments Burger Project will be whacking into action with three of their renowned burgers. 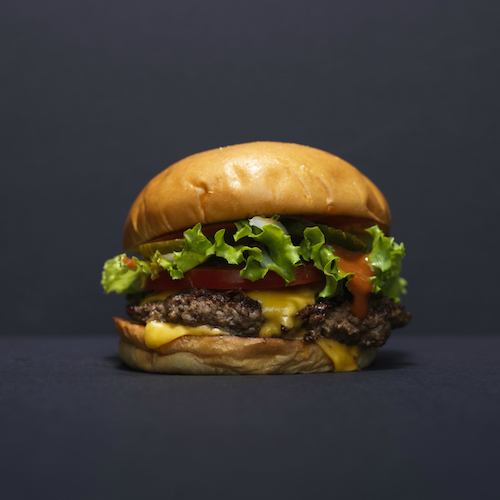 Burger lovers can expect their Cheeseburger and American ($17) both made with Cape grim grass-fed beef patty or The Mushroom ($17) as a lighter alternative. Don’t forget the chips! Start the day right for the Australian Open at Asado. 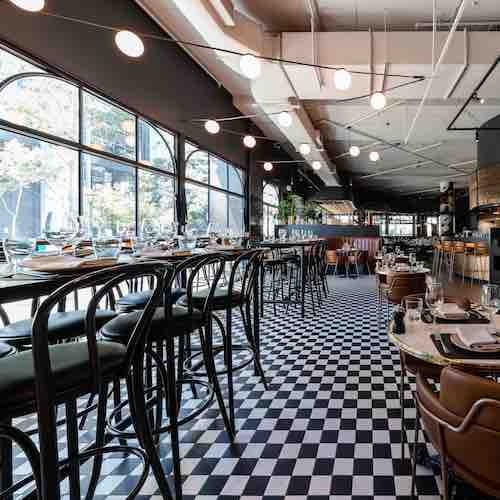 Over the 14 days, Asado in Southbank will be providing guests a set, ‘Feed Me’ menu to enjoy. With views of the nearby Yarra River, guests can enjoy a decadent Argentinian barbeque pre-match. 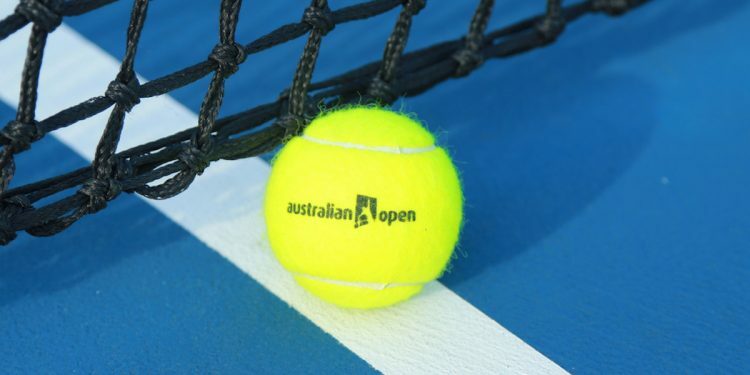 Tickets include transport to Melbourne Park by water taxis for groups of four plus. Bookings essential and contact Asado Melbourne on (03) 9088 8600. What better way to soak up the Australian Open spirit than with Pimm’s. Hosted at Fatto Bar & Cantina next to Alexandra Gardens, every Thursday and Friday throughout the duration of the tournament, Fatto will be transforming into a Pimm’s haven. 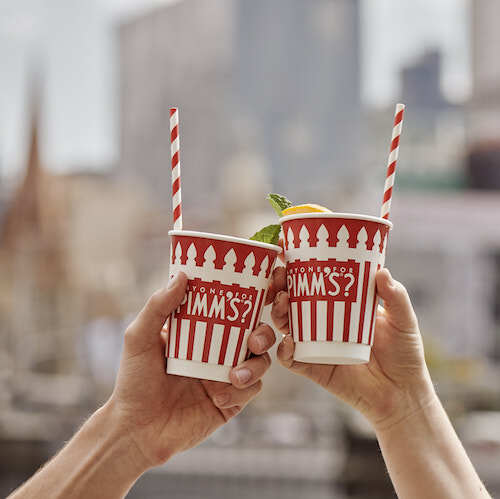 Guests can expect Pimm’s infused popsicles or their iconic jugs to be enjoyed on the deck chairs overlooking the Yarra River from the Fatto Terrace. If you think you’re the next Federer or even Williams, there’ll also be table tennis! 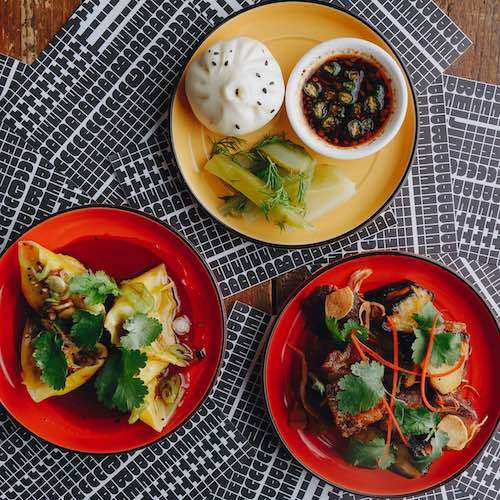 What better way to feast your way through between matches than at Beijing Betty. 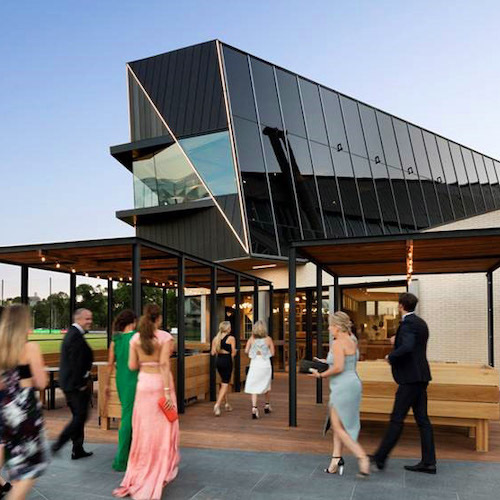 Located conveniently outside of Grand Slam Oval in Melbourne Park, visitors can explore the vast menu at their 200-seat restaurant or as a takeaway option. 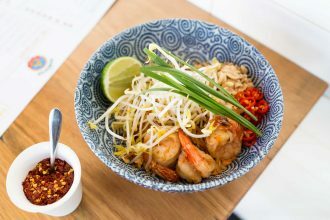 Taking inspiration from the food and vibrant streets of Hong Kong, Shanghai and Beijing, expect a fulfilling, spicy kick in each bite – exactly what you need mid-Australian Open match. Located just a short walk away from Melbourne Park, The Glasshouse Eatery will be hosting an AO Chef Series with Jacques Reymond. The private dining experience will have guests experience some of the finest creations made by Jacques and some of Australia’s best chefs. 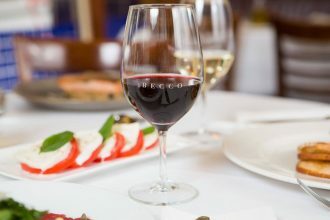 Focusing on Australian sourced ingredients, the evening includes a five-course degustation paired with matching French Champagne, as well as an Australian Open Ground Pass. Bookings essential.